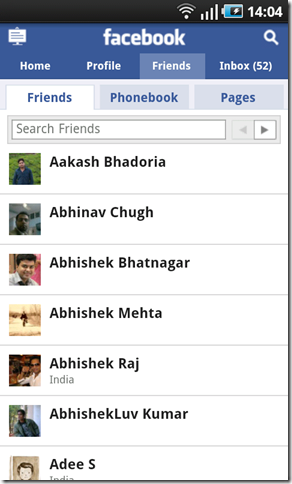 I am going to share a small trick through which you can access the phonebook of your Facebook friends. You can see the friend’s phone number on info page, but what if you want the complete phonebook. Well to access the phonebook there are several ways, let us discuss them one by one. http://www.facebook.com/phonebook is the direct link to access phonebook on facebook. The phonebook tab was hidden intentionally, so that none of the phone number gets leaked. Last but not the least, you can tweak your browser settings installed on your PC such that Facebook thinks you are on a Mobile device and not on a computer. Such that it automatically renders the mobile website, instead of the full site. Read this post to learn how to switch your user agent in Mozilla firefox. 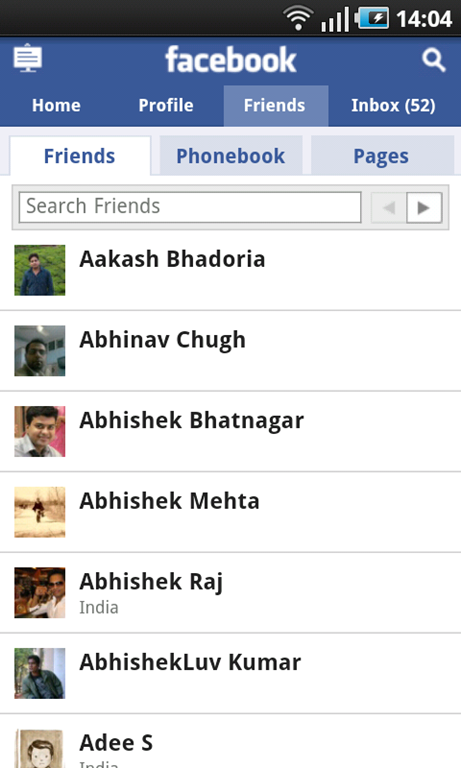 So you now have access to yet another phonebook, but this one is special because its Facebook Phonebook. Learn how to enable query cache in MySQL and how it helps to improve performance.